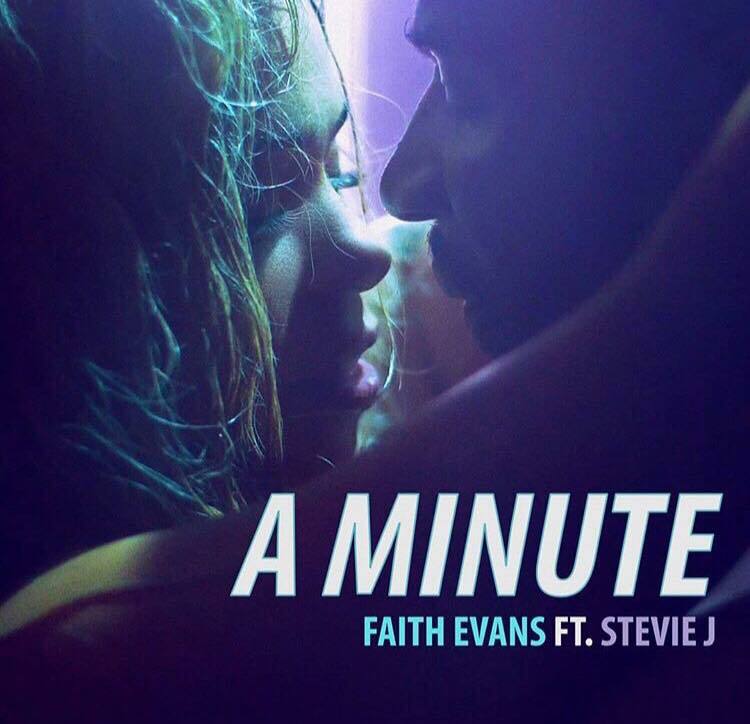 Bad Boy’s First Lady of R&B, Faith Evans who just tied the knot with longtime producer Stevie J. have unveiled their latest collaborative visual, “A Minute”, which is the lead single from their upcoming duet project. The video finds the happily married couple’s bedroom intimacy and showing their love for one another. 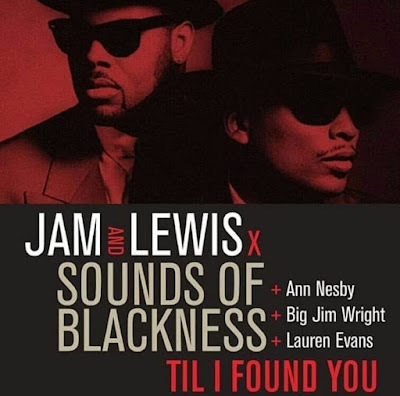 Last week, Faith Evans performed in London at Indigo O2 and will be honored at this year’s Black Music Honors Awards on August 16th in Nashville.